Where is it? 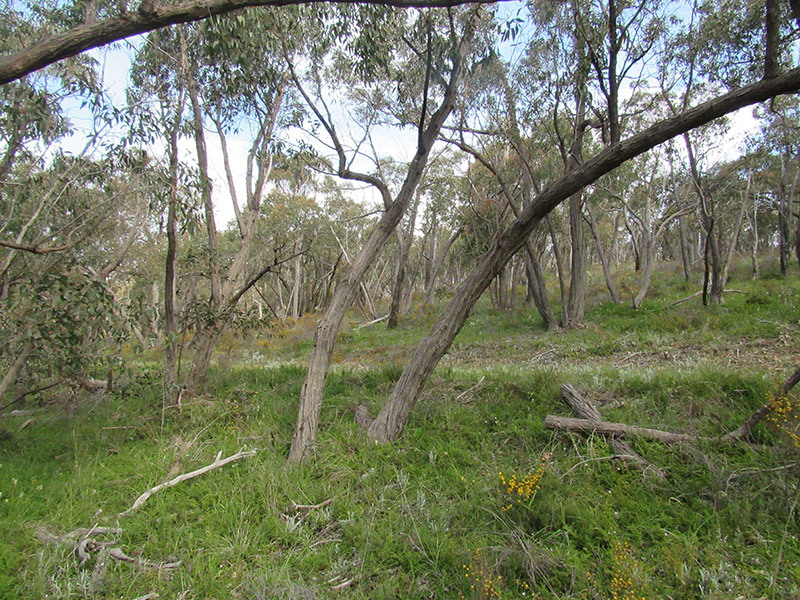 : Spring Gully Conservation is along Saw Mill Road about 5km SW of Sevenhill in the Clare Valley. Property summary: Total area 396 hectares. Hundred of Clare – Sections 142, 365, 568 and 572. History: Section 568 was proclaimed on 12 January 1961 as a Wild-Life R eserve. Section 572 was added on 20 January 1966 and Section 365 was added on 21 March 1968. 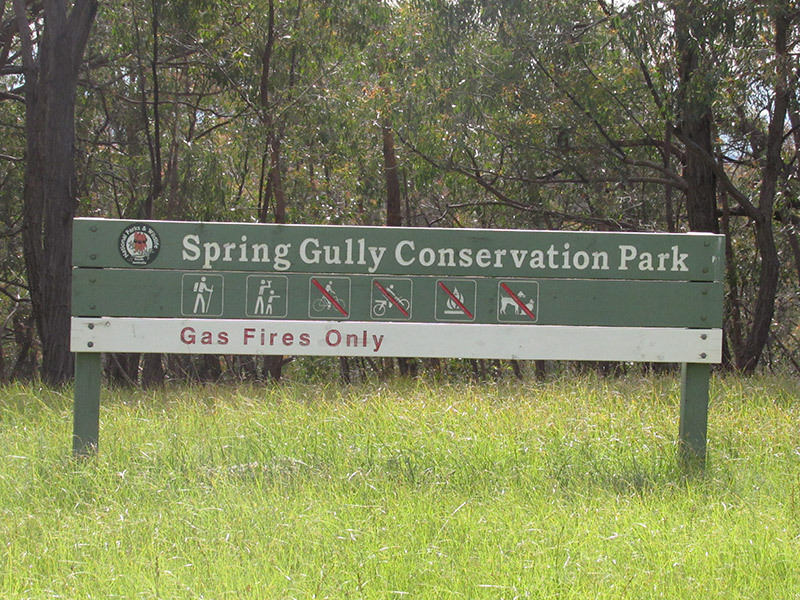 The area was proclaimed as Spring Gully National Park on 9 November 1967. 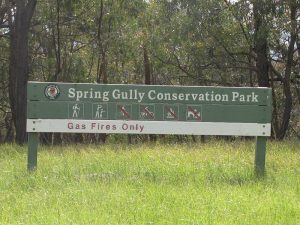 On 27 April 1972 the park was re-proclaimed as Spring Gully Conservation Park. Section 142 was added to the park on 9 September 1976. 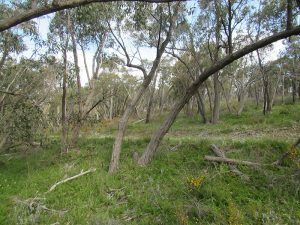 Habitat: The park contains the only Red Stringybark (Eucalyptus macrorhyncha ssp. 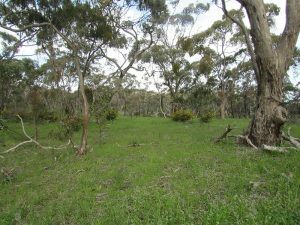 macrorhyncha) Woodland in South Australia. This merges into Long-leafed Box (Eucalyptus goniocalyx) Low Woodland on the more rugged slopes.